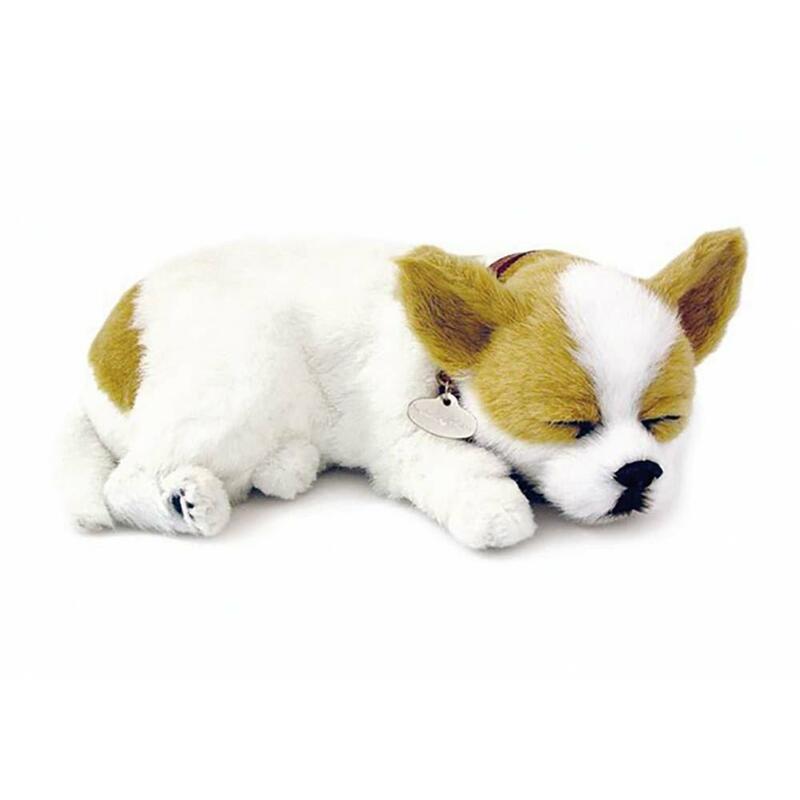 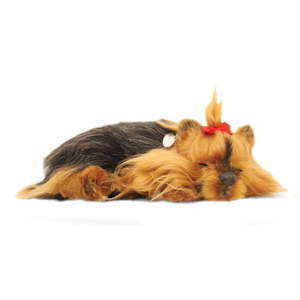 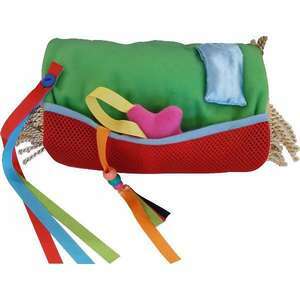 The Chihuahua Puppy from Perfect Petzzz is a toy dog that also simulates breathing. 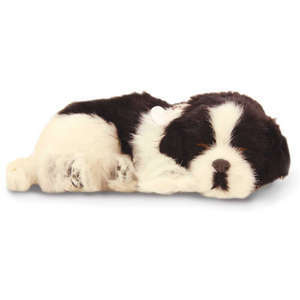 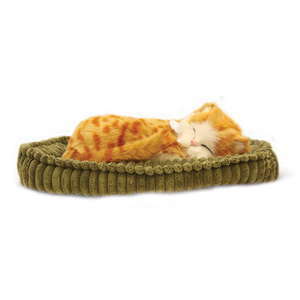 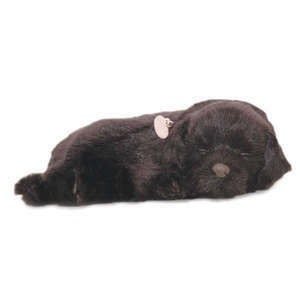 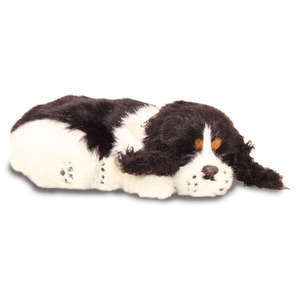 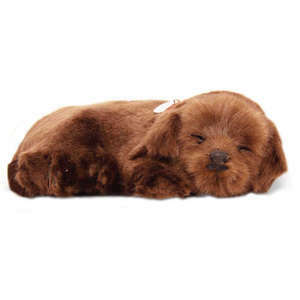 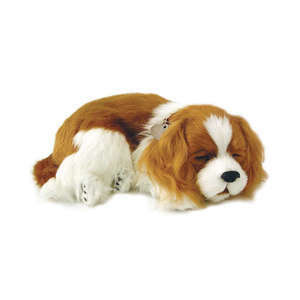 The puppy is lifelike & cute, with synthetic fur & a durable design. 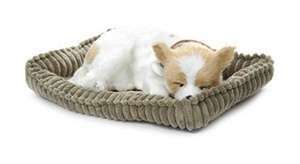 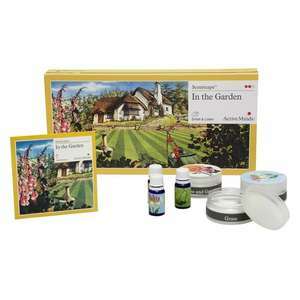 Please note this video is from the American manufacturers and they have since stopped including a brush with each pet.